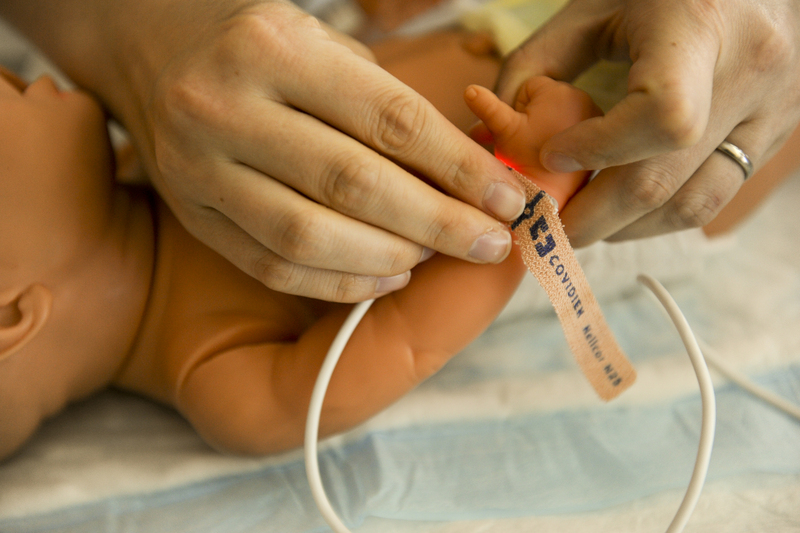 Using an artificial womb, a team of researchers affiliated with the University of Western Australia have effectively incubated premature lambs for seven days, signaling potential future advancements for human preemie care options. The American Journal of Obstetrics and Gynecology published a paper this past week detailing the ex-vivo uterine environment (EVE) therapy technique devised by the researchers, which involves putting the premature lamb in a bath of amniotic fluid that includes an artificial placenta. The conditions of EVE therapy mimic those of an actual womb, including increased gas exchange and nutrient delivery for the prematurely delivered lamb. For an infant developing outside the womb prematurely, the unfavorable conditions can lead to adversely affected development or complications. Sparking bioethical questions regarding pregnancy, abortion, and perhaps even conception, the research is certainly promising for infant health, yet consequently complex in its potential ramifications. The paper follows one published in April by the Center for Fetal Research in Philadelphia, in which premature lambs survived for four additional weeks prior to delivery.